In Need of High Quality Air Conditioning? We're experienced Trane Comfort Specialists ready to give you top-rated service and air conditioning maintenance. During the hot summer months in Cleveland, you rely on your central air conditioning system to keep your home cool and comfortable. At Central Heating and Air Conditioning, our trained Comfort Consultants are ready to provide excellent service to meet your needs. Whether you need an estimate, repair or installation, you can trust Central to do it quickly, do it right, and at a fair price. We're equipped to repair and provide maintenance services for all major air conditioning brands on the market today. 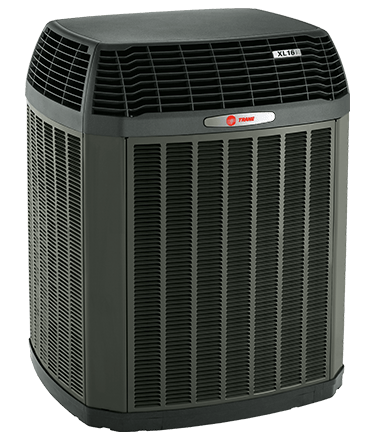 In addition, we are a proud, certified Trane dealer, offering sales, installation and maintenance for the best Trane air conditioning systems. Our air conditioning service area includes many cities within the Greater Cleveland area. 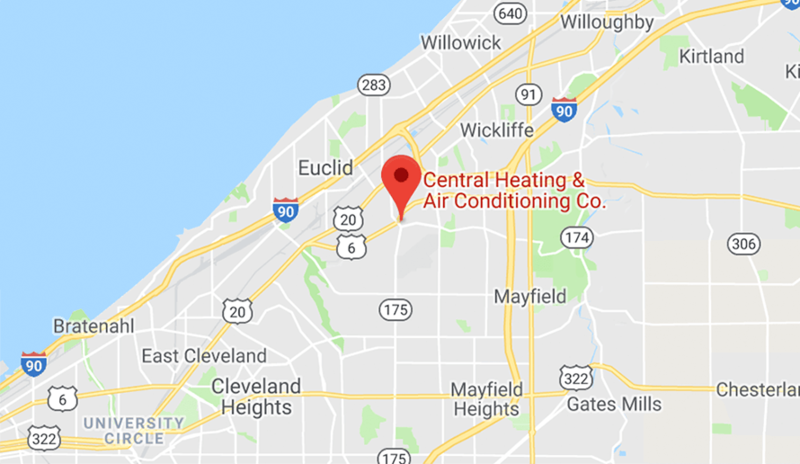 Chances are, if you live in the Cleveland area, Central can help you with your cooling needs! Call us today to schedule an appointment or talk to a professional about your home or commercial space. Keeping your system running smoothly depends on proper attention to its maintenance and service needs. System maintenance can also save you money and headaches from unexpected breakdowns that leave you steamed! Be sure your system is ready for summer — before you need it — with a pre-season air conditioning service appointment. 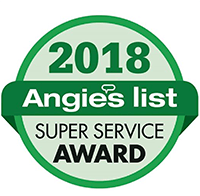 Our 20-point A/C Precision Clean & Tune Service includes cleaning and check of all system components as well as a written report of results, a discount on parts and labor for one year and our guarantee of no breakdowns due to lack of maintenance for one year from the date of service. Running A/C Unit Doesn’t Cool: Your air conditioner system can malfunction in the event that it is low on refrigerant or it’s leaking, the filter is clogged or dirty, or the condenser is clogged or dirty. Run Cycles are Too Long or Too Short: Inconsistent run cycles can be among the most common air conditioning problems caused by dirty condenser coils (outdoor unit) or evaporators (indoor unit). Poorly Operating Motors Result in Excessive Energy Use: This problem is often caused by moving parts that are not lubricated enough. Excessive friction is capable of making motors and fans work harder. Electric Control Failure: This happens when your air conditioner frequently turns on and off, a common occurrence when a system is oversized. Central can ensure your electrical connections are tightened during a maintenance call as well as measuring the current and voltage of your A/C motor.